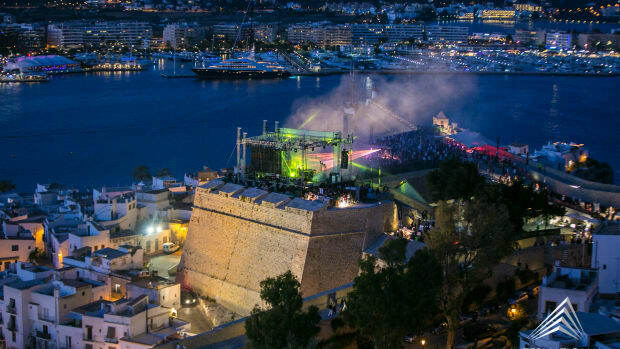 Today, the International Music Summit announced its plans to return to Ibiza this spring to discuss some of the greatest successes and most pertinent issues plaguing the dance music industry. 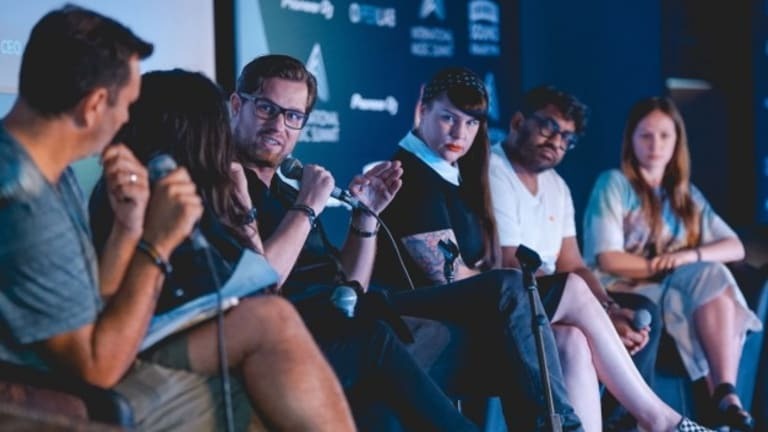 Targeted towards industry figures in the electronic music industry, International Music Summit is a thought-forum that brings together to discuss ideas. 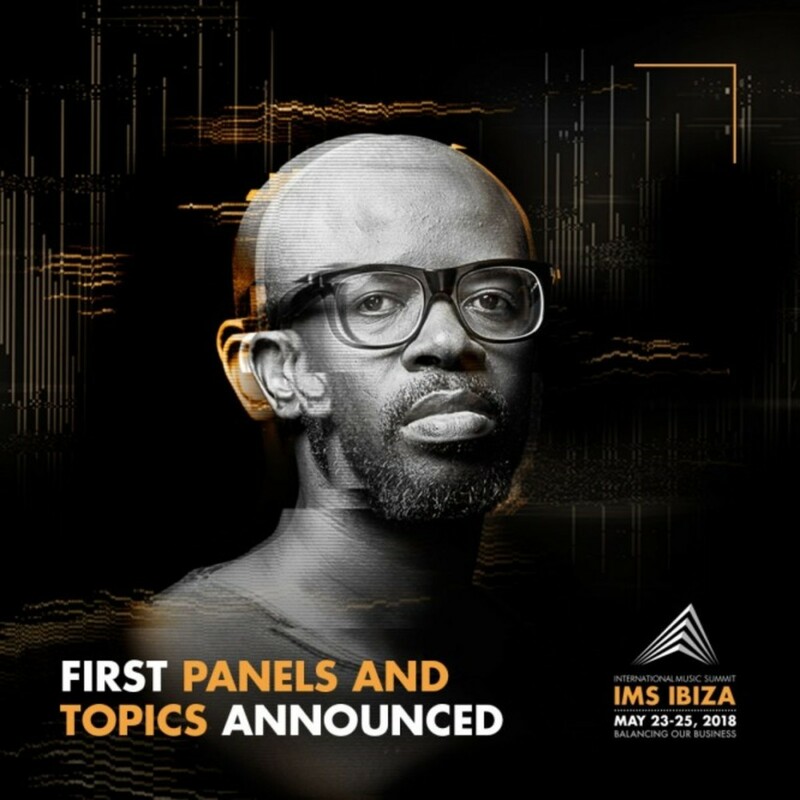 Referred to as "the TED of music conferences" IMS&apos; programming contains panels conducted by some of the brightest men and women in dance music. 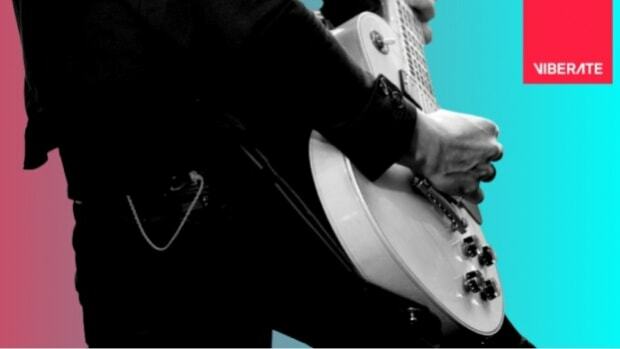 In its 11th year, International Music Summit is conducting its latest edition from May 23-25, 2018 to discuss the importance of health and wellness of the body and mind. 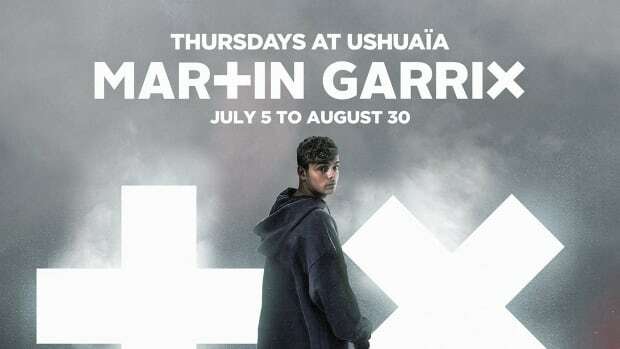 Held in the global club capital of Ibiza, the programming seeks to ways to promote healthy living in a hedonistic industry. Programming like DJs Complaining or Real Problems? will consider mental health awareness and how to maintain a thriving mind and body despite excessive travel and frequent late nights. Additionally, IMS will also put a strong focus on alleged sexual harassment in the dance music community. Although this issue has been frequently alluded to in the past, the media scandal involving the rife claims of sexual assault against Harvey Weinstein has made every industry in entertainment take a hard look at themselves. SheSaid.So, a network of influential female professionals working in the electronic music industry, will lead the discussion to bring awareness to the root causes of sexual harassment and how early detection of unwarranted behavior can reduce the presence of the rampant phenomenon. “Health Vs Hedonism was our most popular talk in 2017, and it put us on the path of delivering more in the Wellness area for delegates. It’s a topic that is marrying professionals of all ages and gender, and we’re excited to offer something unique to an industry that is in need of greater advice and direction. 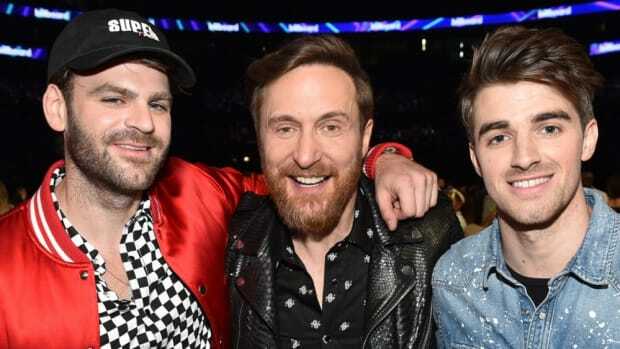 It also affects many of the issues in our space, and people’s behavioral patterns around it..."
The programming will also include a focus on international music with a special program called Meet Team Black Coffee. 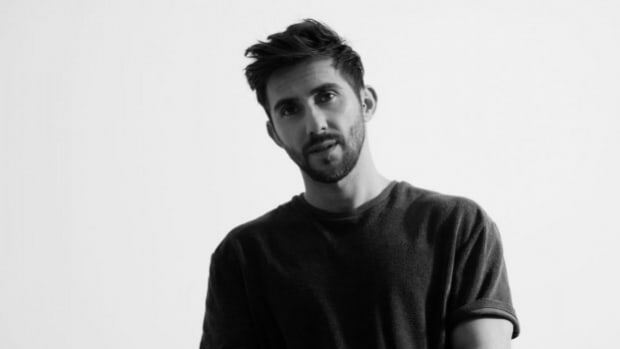 The program will highlight the South African DJ&apos;s unique pathway to success that has launched him as one of dance music&apos;s most prominent figures. From collaborations with some of hip-hop&apos;s finest, to his first residency at Hï Ibiza, Black Coffee has had a meteoric rise to international fame. IMS will also have a panel focused on the Middle East as well as burgeoning marketing and performance opportunities developing in the UAE, Lebanon, Israel, and Palestine. 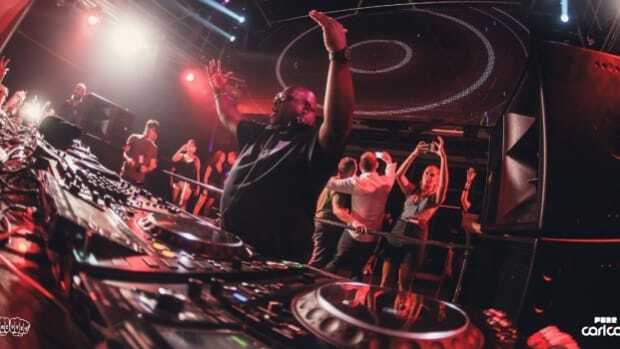 In one of two special Ibiza performance this summer, Carl Cox packed out the world's largest nightclub. 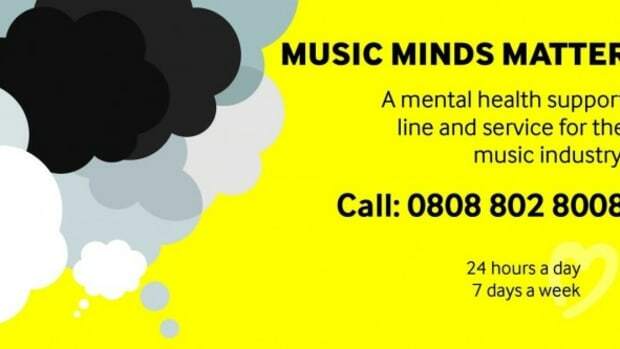 A UK based charity is making dedicated mental health support for music industry professionals just a phone call away. 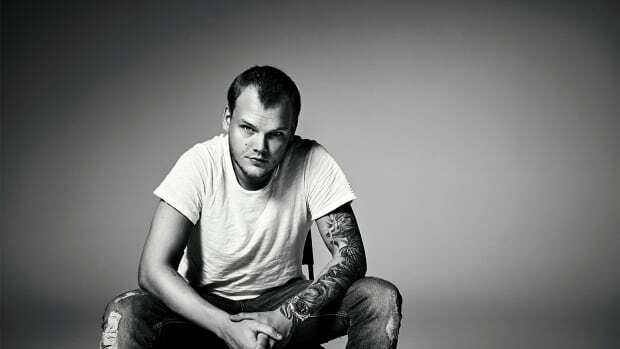 International Music Summit Ibiza just shared some really interesting information!